Bronwyn Paxton began her career in content writing as a proofreader in 2009. 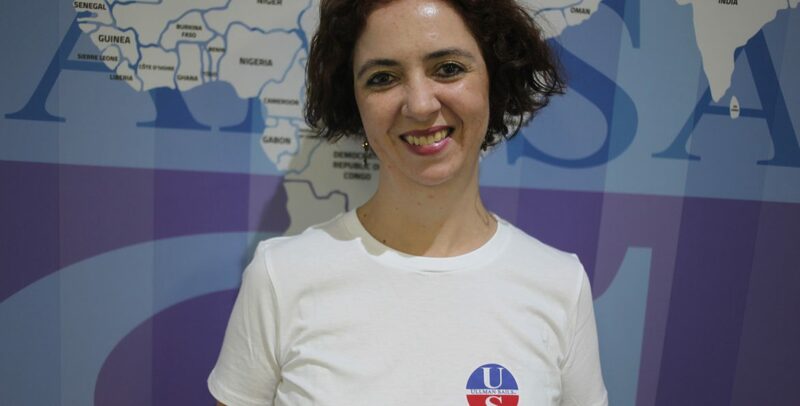 In 2013 she started working at African Overland Tours as a proofreader and writer. Soon after that, her employer introduced her to WordPress (a Website Content Management System) and SEO (Search Engine Optimisation). Then came her introduction to social media on a business level. She learned about how to post in various platforms such as Facebook, Twitter and Instagram, discovering that each media has a different market and purpose. Bronwyn did various courses on all of these subjects to upskill herself. Now Bronwyn has joined Ullman Sails and continues to upskill herself and constantly does research to keep on top of the digital changes that are happening all the time. 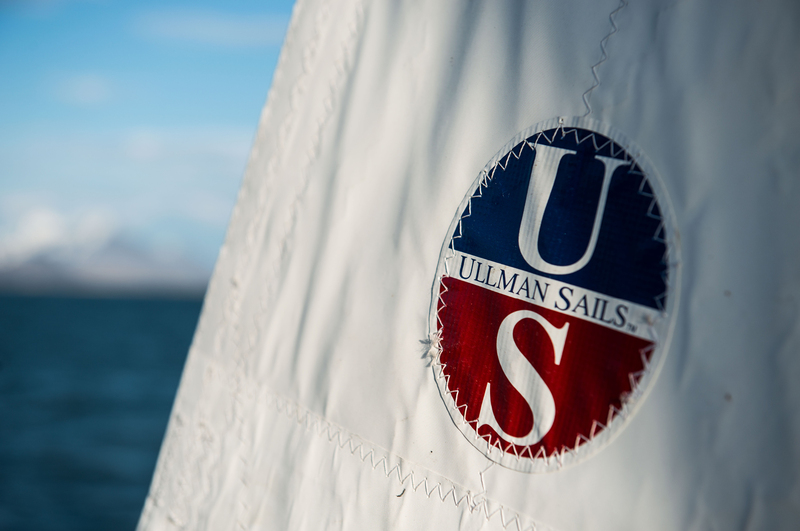 She is very excited to be a part of the Ullman Sails team in the marketing department.